Back in 2010, Xbox 360 and PS3 owners were treated to the Castlevania series’ first and only total reboot with Castlevania: Lords of Shadow. A sharp departure for the series in terms of gameplay and story, the player controls Gabriel Belmont and sheds light onto the backstory of the famous vampire hunting clan. At this year’s E3, Konami showed off the next iteration of the series with a lengthy demo for Castlevania: Lords of Shadow 2, and it looks like it’s going to be incredible. 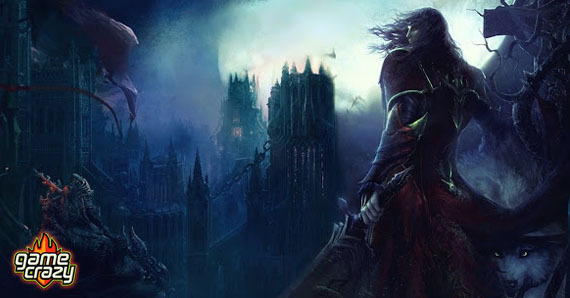 Long-time Castlevania fans were initially leery of Lords of Shadow — it wasn’t just a prequel to the long-running series, but a full series reboot. Their fears were quickly relieved once the game saw the light of day, and gamers who played the adventure through to the end were hungry for more, even after two DLC expansion chapters. Lords of Shadow 2 picks up once again with Gabriel Belmont, but he’s a bit… more than he was previously. The fast-paced, God of War-styled gameplay of the first game returns, but features a more open-world setting in contrast to the previous linear and episodic format. The game will take place not only in the expansive castle setting players are used to, but also the surrounding city, offering more chances for development team MercurySteam to wow us with their dark gothic visuals and sweeping vistas. A feast for the ears as well as the eyes, award-winning composer Óscar Araujo returns to deliver on the auditory front, giving gamers another heaping helping of beautifully orchestrated tunes much like Lords of Shadow did. From what we’ve seen in teasers and now with the huge E3 demo, Lords of Shadow 2 is shaping up to deliver that class that makes the Castlevania series so intriguing, while shedding more light on the seeds planted previously. 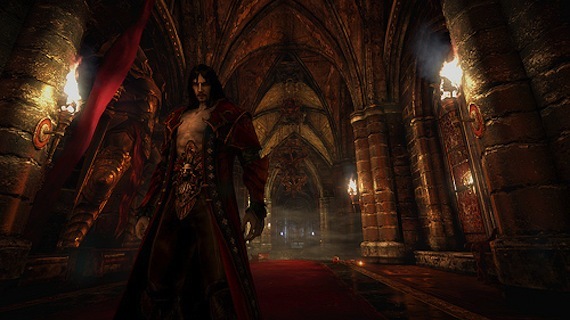 Castlevania: Lords of Shadow 2 is slated for release by the end of 2013 on Xbox 360, PlayStation 3 and PC. 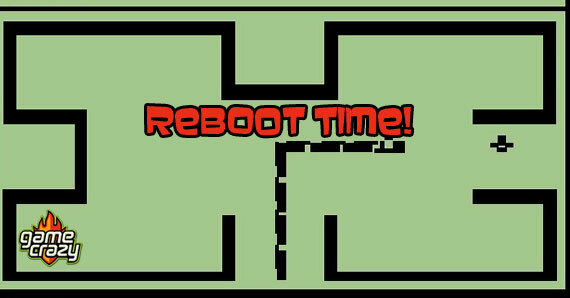 Why Next-Gen Consoles Are Not Ready for “Always-On” The Top 5 Reasons to Remember Nintendo Power Magazine E3 Highlights: Final Fantasy XV Gameplay Trailer & Kindgom Hearts III! E3 Highlights: Assassin’s Creed 4: Black Flag is Hypnotic E3 Highlights: Showing off Batman: Arkham Origins Failure To Reboot – 21 Games That Need A Relaunch (3-1) Final Edition Failure To Re-Launch: 21 Games That Need A Reboot (6-4) And the E3 winner is… Sony! 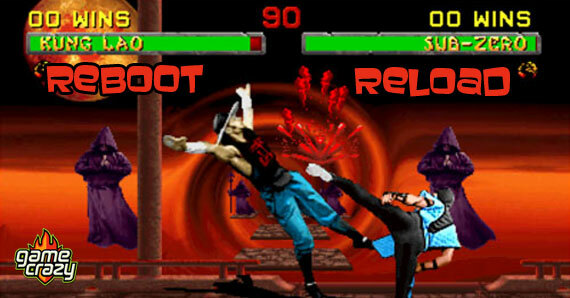 This entry was posted in E3, The GC Blog and tagged Castlevania, E3, E3 2013, konami, Lords of Shadow by Tim Evans. Bookmark the permalink.